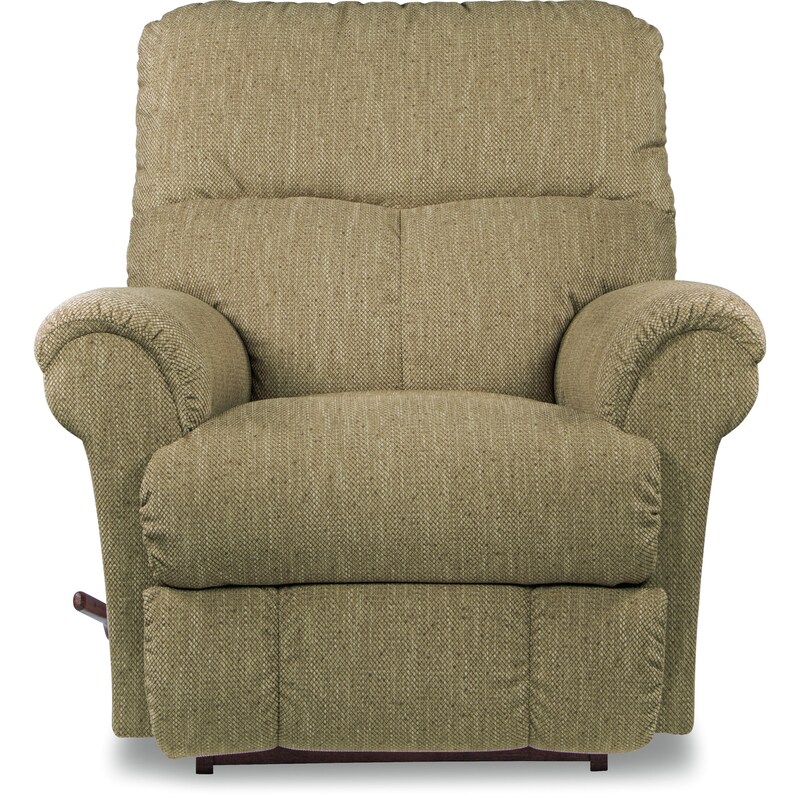 Designed for maximum support, this recliner features a body-pleasing, full chaise leg rest and pillow padded arms. This casual look fits in seamlessly with all manner of room decor, and looks great in a range of colors. See in store for more info about special order fabrics, including our innovative, stain-resistant iClean™ Performance Fabrics. The Sheldon Wall-Away Recliner by La-Z-Boy at HomeWorld Furniture in the Hawaii, Oahu, Hilo, Kona, Maui area. Product availability may vary. Contact us for the most current availability on this product. The Sheldon collection is a great option if you are looking for Casual furniture in the Hawaii, Oahu, Hilo, Kona, Maui area.